the Nile River. It is divided into two parts: the Eastern and the Western Suburbs. 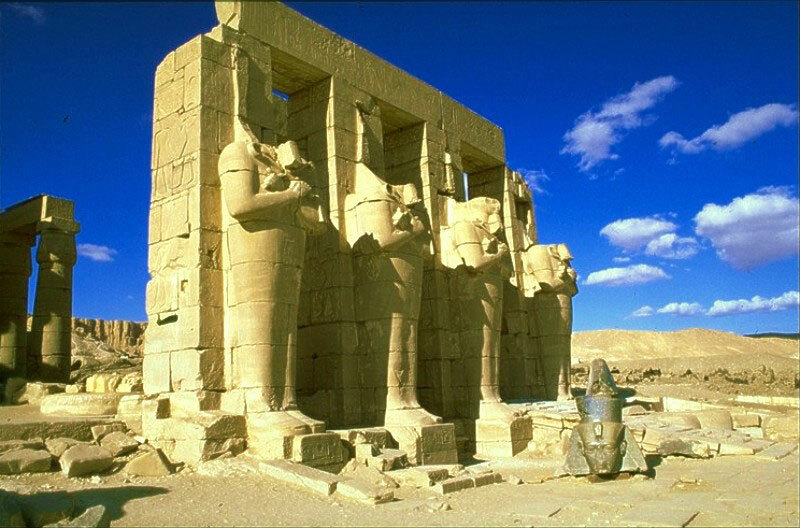 It is the capital of Luxor Governorate in southern Egypt. It is located between the latitude 25-36 in the North and 32-33 in the East. 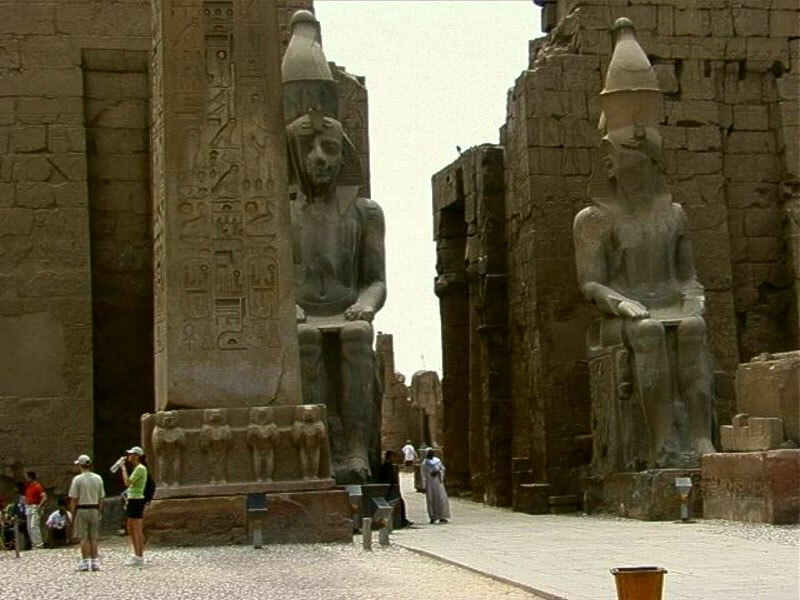 Luxor Egypt is about 670 km from the Egyptian capital “Cairo”. 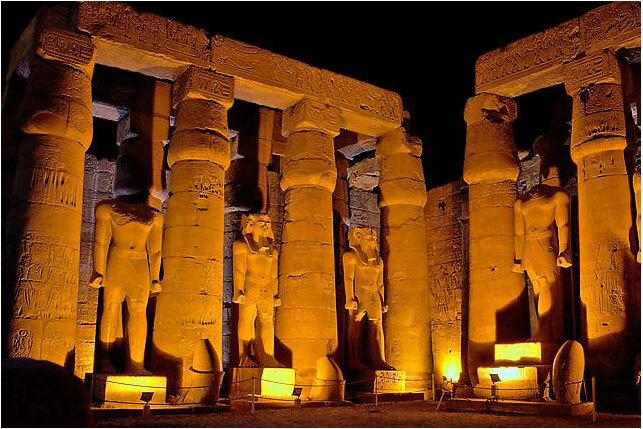 Luxor is about 220 km away from the north of Aswan city, Luxor is about 56 km south of Qena, and Luxor is about 280 km south west of Hurghada. It is boarded in the north by Qus Center and Qena. 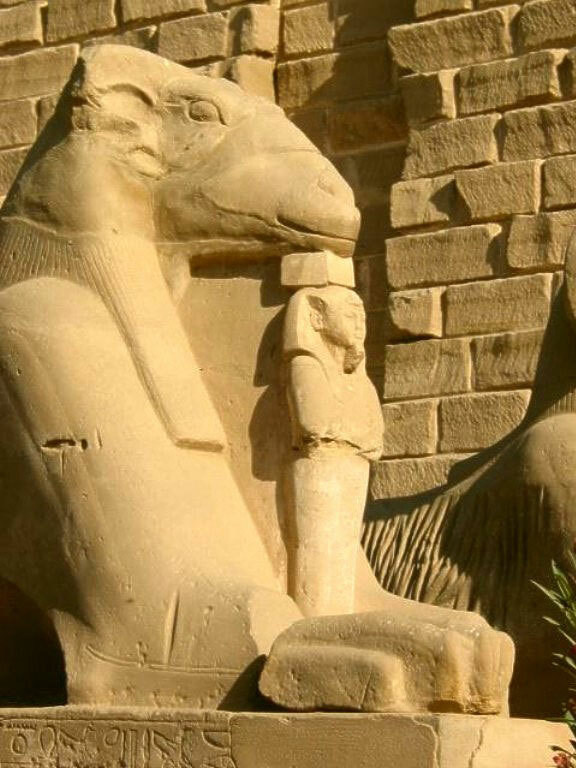 In the south, it is boarded by Edfu and Aswan. In the east it is boarded by The Red Sea. In the west, it is boarded by Arment Center and the province of the New Valley. The nearest seaport to the city is Safaga port. 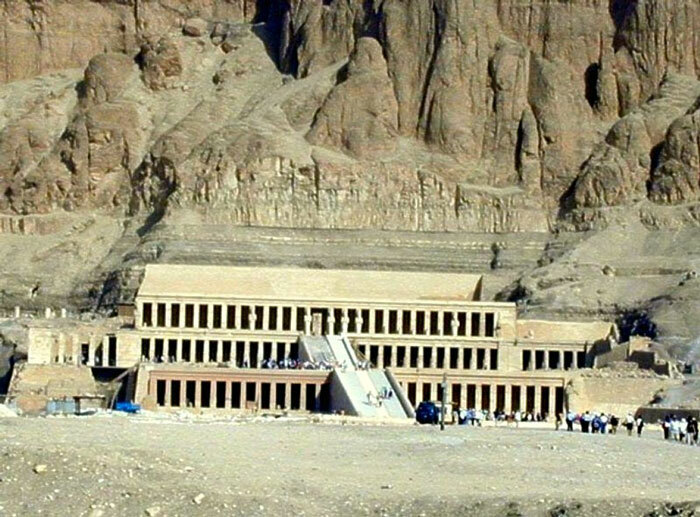 The nearest airport to it is Luxor International Airport. 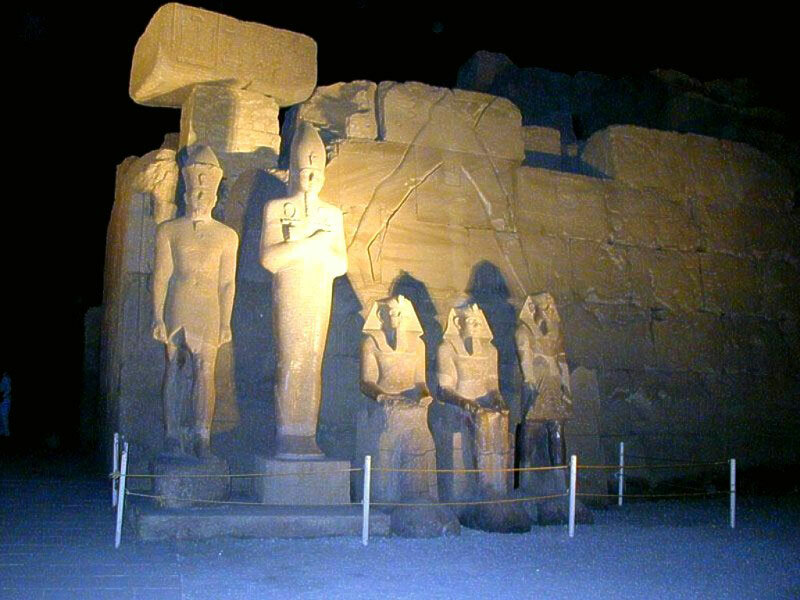 The Luxor area is about 416 km2. The inhabited area is 208 km2. It has a population of 487,896 according to the statistics in 2010. 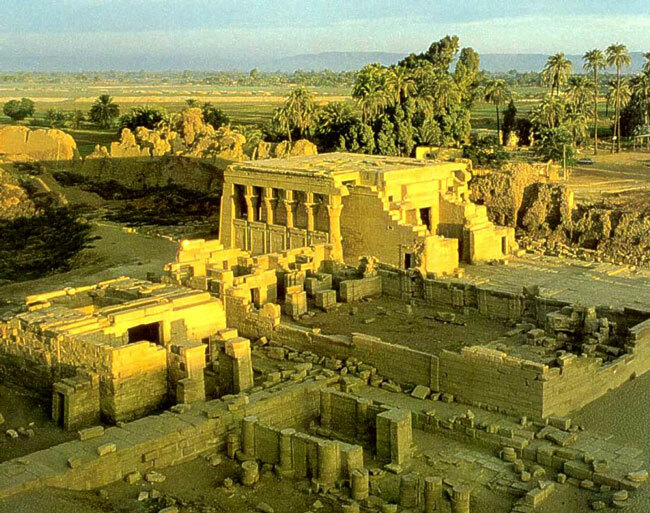 Luxor city is administratively divided into five suburbs: Sharaih Al-Awamiyyah, Old Karnak, New Karnak, Qurnah, Amari and six cities and villages belonging to it whicg are Bayadiya, Adayasat Bahri, Adayasat Qabli, Tud, Baghdadi and Al-Habil. 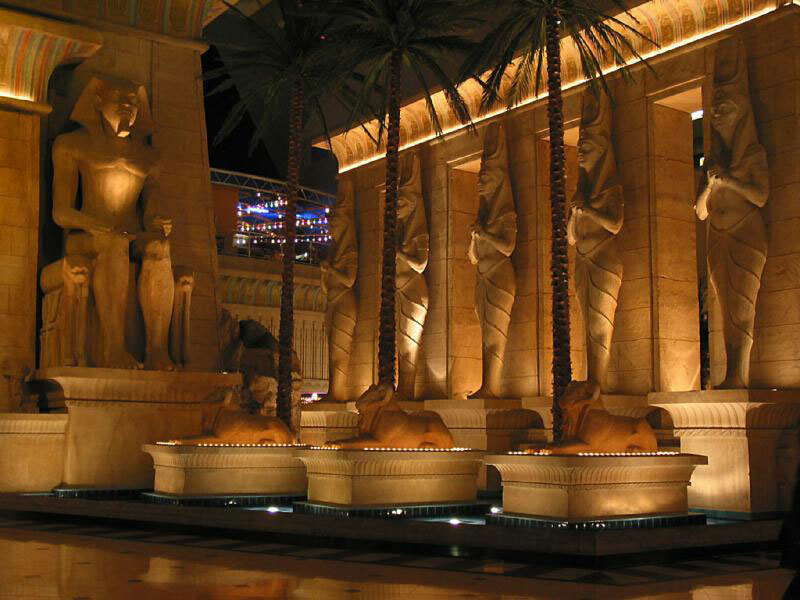 It is said that Luxor Egypt includes about one-third of the world's monuments. 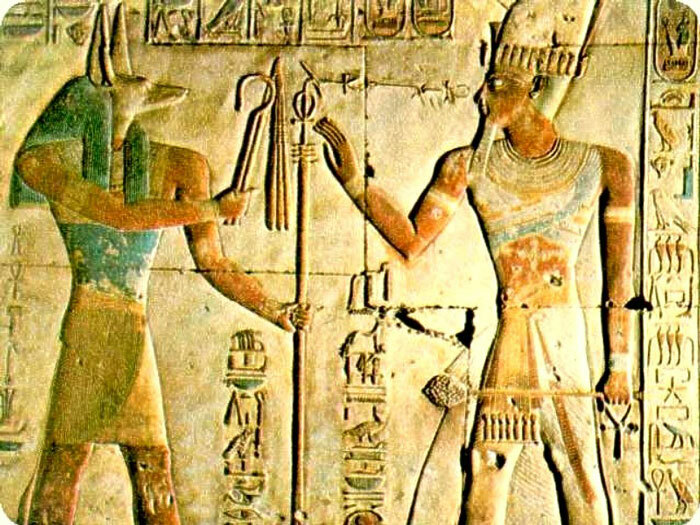 It also contains many ancient Pharaonic monuments, divided into the eastern and western side of the city. 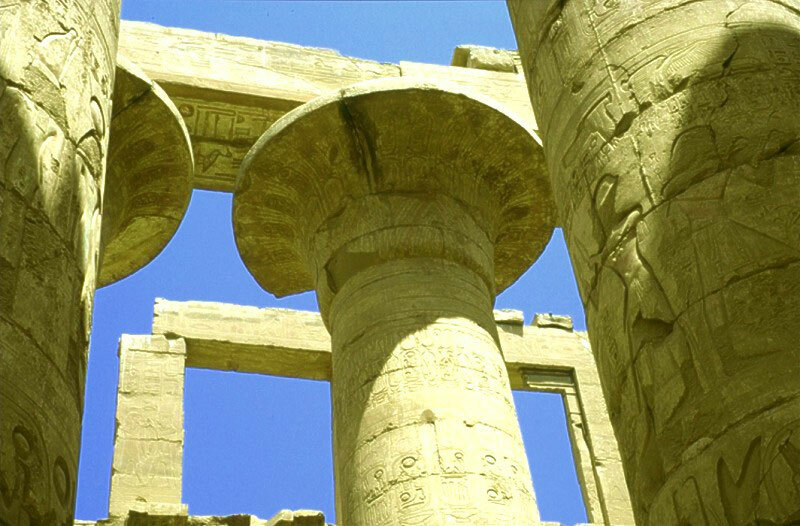 The eastern side includes the Luxor Temple, the Karnak Temple, the Kebash Road between the temples and the Luxor Egypt Museum. 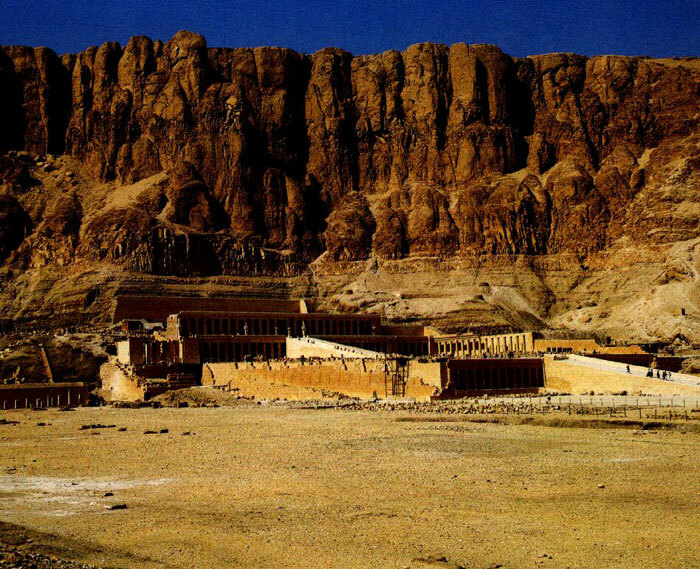 The western side includes the Valley of the Queens, the monastery of the city, the temple of Ramessium, and statue of Memnon. the era of the first decay. 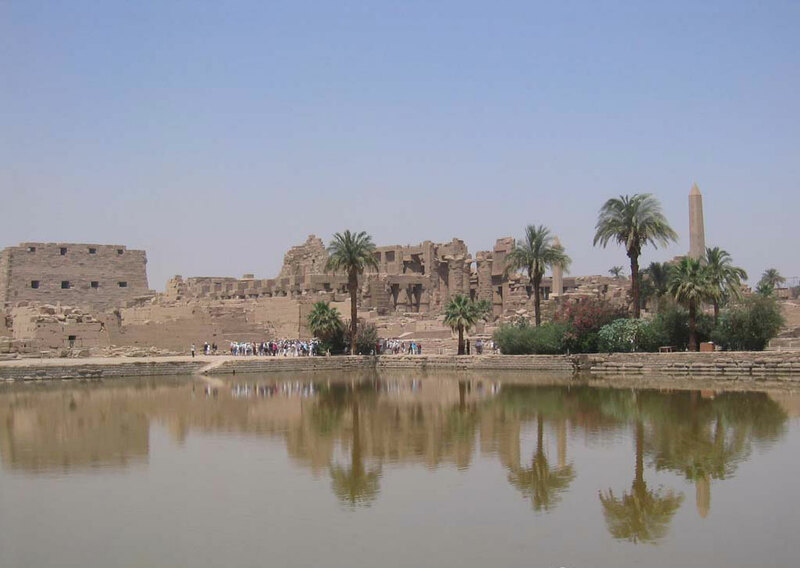 Taibah remained the capital of the Egyptian state until the fall of the rule Pharaohs and the family of the thirty-first by the Fors in 332 BC.